At 25 years of age I met the man who I would later call my husband. Of course I had no idea back then, it was not love at first sight or anything like that. Well at least not for me. Before we even became an item he was very open with me about being a father. Something that I never gave much thought to at the time but which would later play a very big role in our relationship. I thought it would be a relationship like any other but experience revealed that the dynamic was quite different. I grappled with ego issues, jealousy associated with the ex, feeling like I was not his number one priority; the list of emotional challenges is endless. These are all challenges that we had to work out as and when they came up which was not easy. I wish someone had given me a heads up on what to expect, then maybe I would have spent less time trying to fit the relationship into the traditional relationship mould where there are no kids involved, and more time into understanding my particular situation and making the best out of it. In a bid to pay it forward I have summed up some of my crucial lessons and what you need to know and expect if you are a single woman dating a single dad. Be prepared to hear a lot about the kids when you spend time together, after all he is a proud single dad. I know it doesn’t make for good conversation when you are out on that date. He may have to cancel a few dates, postpone some plans due to some conflict with the children’s events or unforeseen circumstances like the illness of child; all of which may hurt or frustrate you but remember, THAT IS A GOOD THING. It means you’re not dating a deadbeat dad. It says that he has his priorities straight and he will not compromise on his role as a father regardless of what happened between him and the mother of his children. Give him some time, be supportive and patient and eventually he will get to the point where its it is about you and him. On the flip side should you meet a single dad who drops everything, alters his plans with the children for you then that is a serious red flag for your relationship. You have to respect them before and after you meet them. Your actions towards his parenting responsibilities will tell him if you respect his relationship with his children and his responsibility over them. Say you had planned this romantic getaway to spend some quality time together, God knows you need it right? After all, you never really get to spend quality, uninterrupted time with him. Flights booked, hotel booked, itinerary is all set and then at the last minute he has to cancel. For some reason baby mama who was supposed to have the kids this weekend is suddenly not able to and needs him to step in. That’s enough to make any woman flip. Taking it out on him doesn’t help you nor the relationship. If he feels attacked of course he will back off, have reservations about making plans with you in advance, may be even end things. Instead try and take a more supportive approach, express your disappointed but willingness to try. 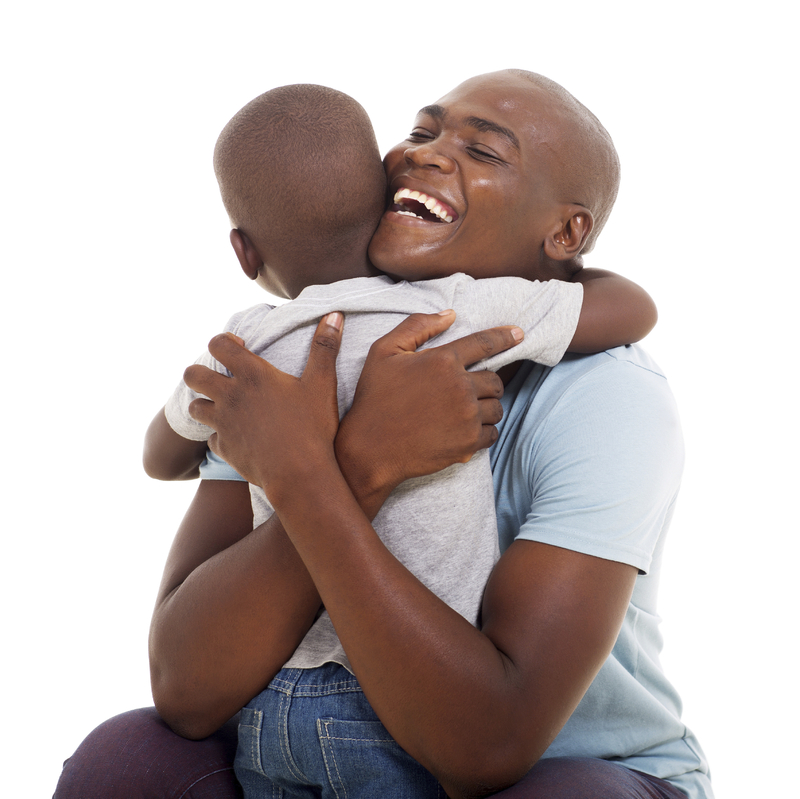 By doing so you are indirectly encouraging his parenting and he sees that you understand his situation. Unless of course he is a widower there is definitely an ex somewhere. Whether you have met her or not, know about her or not; know that she exists and there is no way you can ignore her presence and influence. If you still think this is not an issue for you wait until you get a little closer to the kids. Its not uncommon for some mothers to be completely out of touch with their children, hardly seeing or speaking with them or being in any way involved in their lives only for them to come out of the woodwork when they hear their kids are getting close to daddy’s new mate. Avoid trying to be a replacement mother or trying to make everyone get along. If you did not break it, you have no reason or right to fix it. 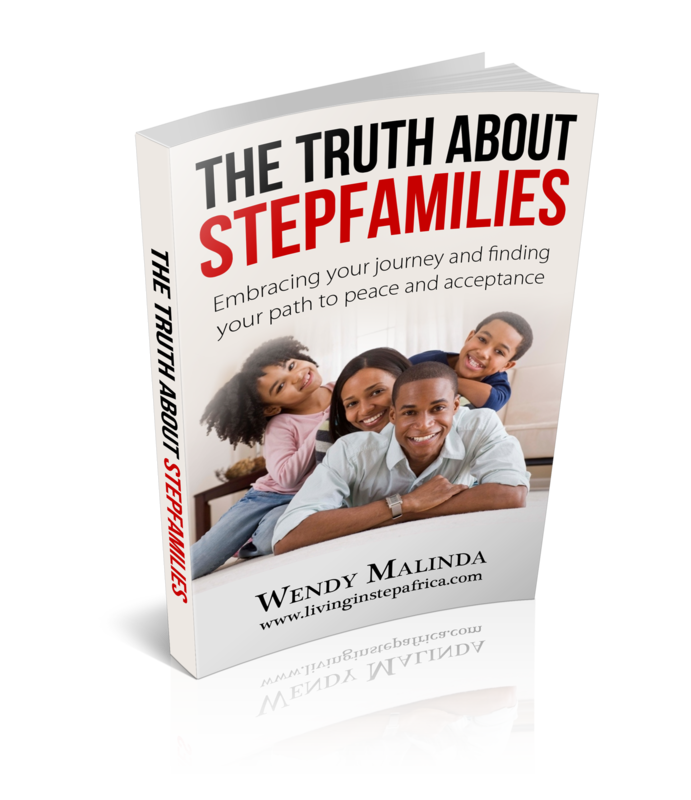 Understand and support the fact that due to co-parenting responsibilities your man will be in contact with his ex every now and then especially if she plays an active role in their lives. Its not easy being with someone who’s past is in your present, who has shared so many of his big firsts with somebody else who is now permanently in the picture. You will have to be honest about how you feel and deal with the challenging emotions as they come along with your partner. Knowing when you have genuine concerns or are just being driven by emotions and feelings. Single dads come as a package. You cannot have the man without the children. If you say yes to the man you are ultimately saying yes to the children and all the responsibility that comes with that decision. Think about it in advance and decide whether you can do it or not. Next Post Single moms dating single dads, are you prepared? I don’t understand anything. Does this also apply to ladies dating men who have kids but aren’t staying with the kids or never married to the ex.? So much that doesn’t make sense.